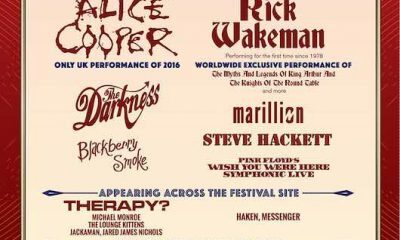 Alice Cooper and Rick Wakeman will headline the UK's inaugural Stone Free Festival at The 02 in London on 18 and 19 June, 2016 respectively. 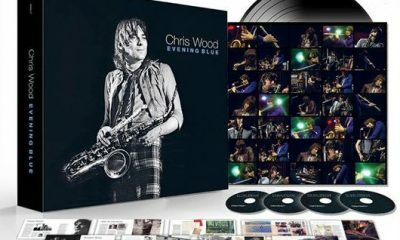 Four years in the making, Chris Wood's 'Evening Blue' box set is full of unreleased material, and a stunning testament to the work of a prolific musician. 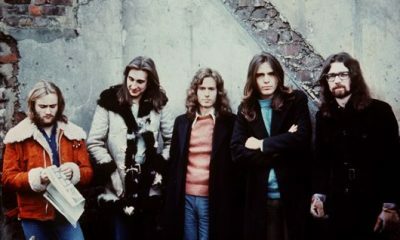 In the early 70s, Genesis blossomed into progressive innovators with a command of both sound and vision. 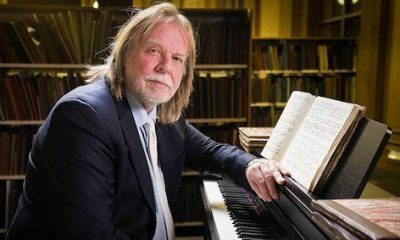 We trace this period with a series of rare photos. 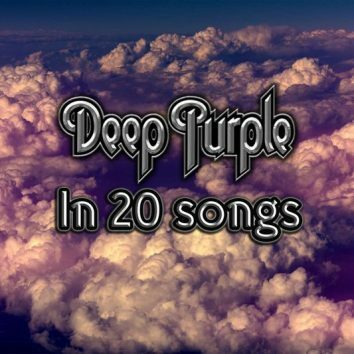 A slew of classic rock, soul and jazz titles have been reissued on SHM-CD. 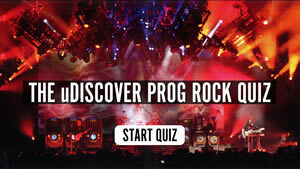 Using technology developed in Japan, they offer stunning sound quality. 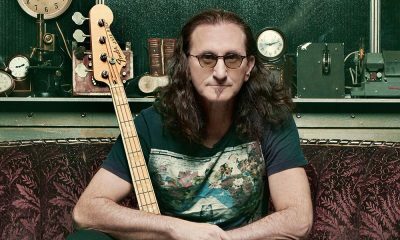 The rock “supergroup” featuring former Yes members Jon Anderson, Trevor Rabin and Rick Wakeman will be up and running this year, and the trio will tour. 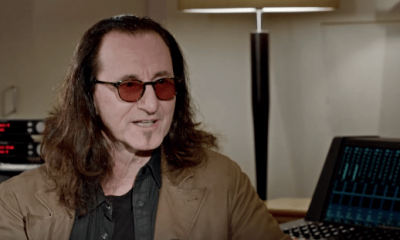 Geddy Lee from Rush talks to Kylie Olsson at Abbey Road Studios. 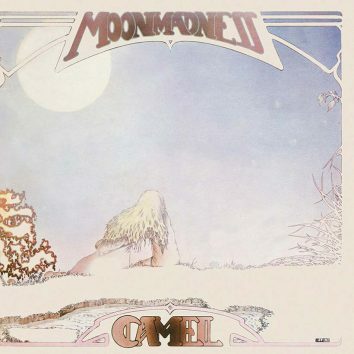 Released on 26 March 1976, Camel's fourth album, Moonmadness, was a stratospheric flight from one of prog rock's finest bands, and it remains a career high. 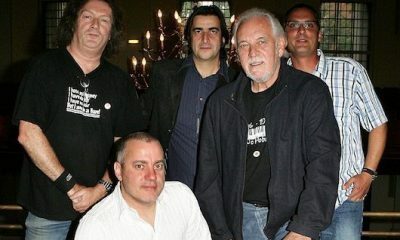 Procol Harum will headline the Prog In The Park Stage at the 2016 Ramblin' Man Fair in Kent next July, with Hawkwind among the other attractions. 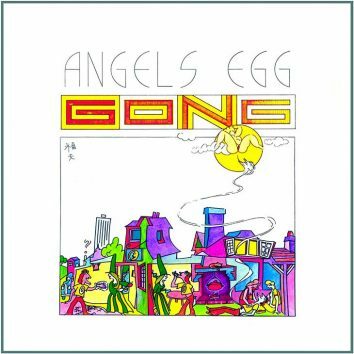 Angels Egg: Had Gong Finally Cracked? 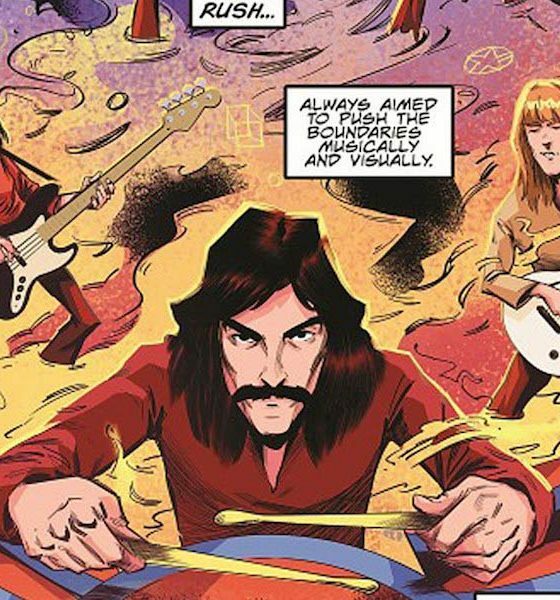 With Angels Egg, Daevid Allen and Gong arguably went out into the furthest reaches that their space-rock explorations had taken them to date. 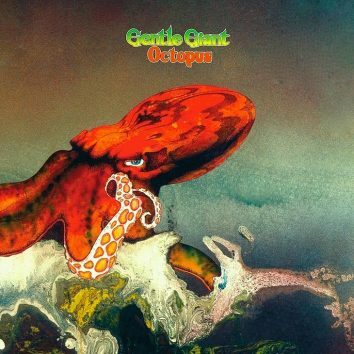 Octopus, the fourth album by Gentle Giant, marked a turning point in the group’s career, ushering them into prog's pantheon. 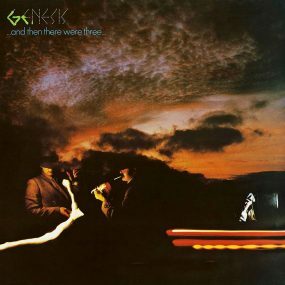 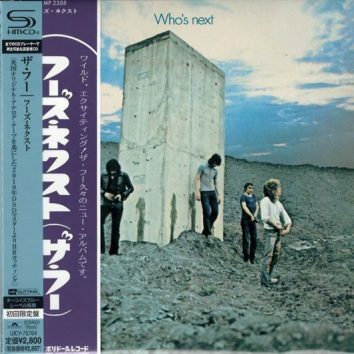 Gentle Giant's Acquiring The Taste was unique, adventurous and fascinating – and a cornerstone album in the development of prog rock. 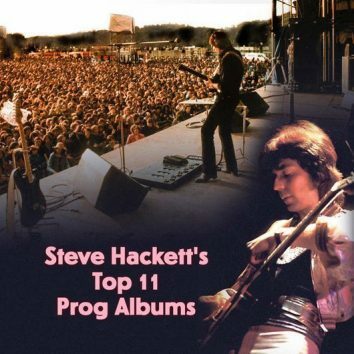 Steve Hackett picks his top 11 prog albums for uDiscover and curates an exclusive top prog playlist. 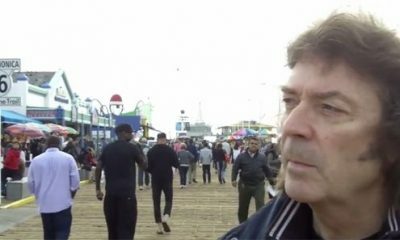 Watch Steve Hackett share memories on recording 'Please Don't Touch', a high-water mark in the ex-Genesis guitarist's fearlessly inventive career. 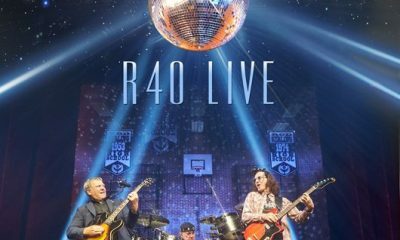 Canadian prog legends Rush have announced the release of R40 Live: a stunning, career-spanning live retrospective that captures the band at their finest.